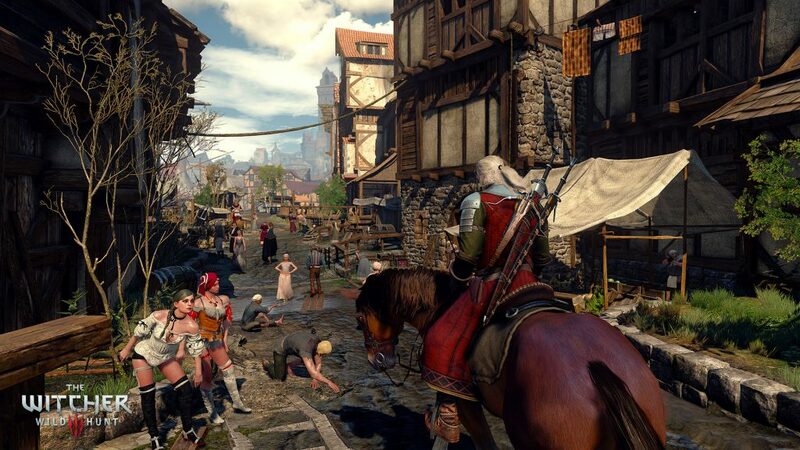 Review Context: I have not played The Witcher, but I did playThe Witcher 2: Assassins of Kings for more than 4 hours. I stopped because I felt the game, specifically the combat, was too clunky. Disclaimer: This review is based off of a review copy provided by Evolve PR. 49 hours in and the end is in sight. Everything is coming together for a huge finale and I cannot wait to play my part. All the choices I’ve made seem to be showing their worth now. Yes, there were choices that had an immediate impact, but decisions I didn’t even realize I had made are now coming back to haunt or help me. I don’t know if there is a max level, but I believe I’m about 3/4 of a fully built character. I’m level 24 and I still have a Witcher contract for a level 33, but it seems like the main story is going to end before I get there. There are side missions I haven’t done, but only because I out leveled them before I decided do them. I will still get a reward that is scaled to my current level, but they lose a little bit of excitement because the battles are so easy. Its almost like you’re supposed to not do all of the side missions that way the final outcome varies from playthrough to playthrough. I’m still heavily focusing on one skill path and the rewards are getting good. There are no level points where you are given an ‘OP’ ability that you just start using the crap out of, but the overall effectiveness of the abilities I have are noticeably very stronger with some new tricks. The shield spell, which is my favorite, used to only block one attack from anything, now it can block up to three hits from lower strength enemies. This is insanely useful given that shield spell blocked attacks don’t stagger or interrupt your own attacks. Yet, even though I haven’t put any points into swordplay or potions they are still effective. The equipment I’m using is strong enough that my melee doesn’t feel weak or hindered, though I can see how effective it might be had I chosen that skill path. The strength of my magic allows me to use my sword more effectively. All your abilities get used in tandem while fighting so having one of them fall off if you don’t build that way would be bad. 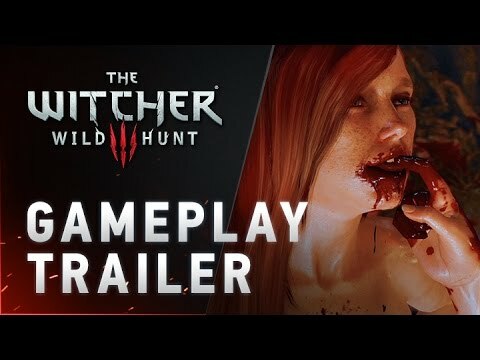 Luckily the Witcher 3 seems to have negated this problem, since your effectiveness is determined by not only your ability points, but your equipment and how effectively they are used in combat. It is an action RPG after all. I have completely forgotten the repetitive NPC problem because I spend so little time in an area that I don’t notice. I have gone back to places I’ve been before after some amount of time and it seems the NPCs change place over the course of time, and to the game’s credit, it does feel very lively and functioning, like they are real people going about their lives. Just don’t talk to one of them for too long. Lastly, I did run into another graphical glitch where there was this constant flickering in the brightness of the game. At regular three second intervals the game would flash as if a lightning strike were happening in the sky. But there was no lightning, and the fact that it happened at a constant interval made it really noticeable and really annoying. Thankfully, all it took was a large load for the glitch to go away. I just fast traveled to someplace far away and it was gone. The Witcher 3: Wild Hunt continues to be my favorite game of the year, and it just keeps getting bigger and better. I cant wait to see how it all ends, and the end is nigh.